Construction Support Solutions has been retained by the Greater Cleveland Regional Transit Authority (GCRTA) to provide On-Call Scheduling and Cost Control Services for a two year time period. These services will include the replacement of East 34th Street Station, East 116th Street Station, Various Bridge rehabilitation projects, and any other RTA project that may need expert attention. CSS assists the GCRTA in monitoring the accuracy, completeness and impact of past and potential issues associated with the contractor’s schedule. 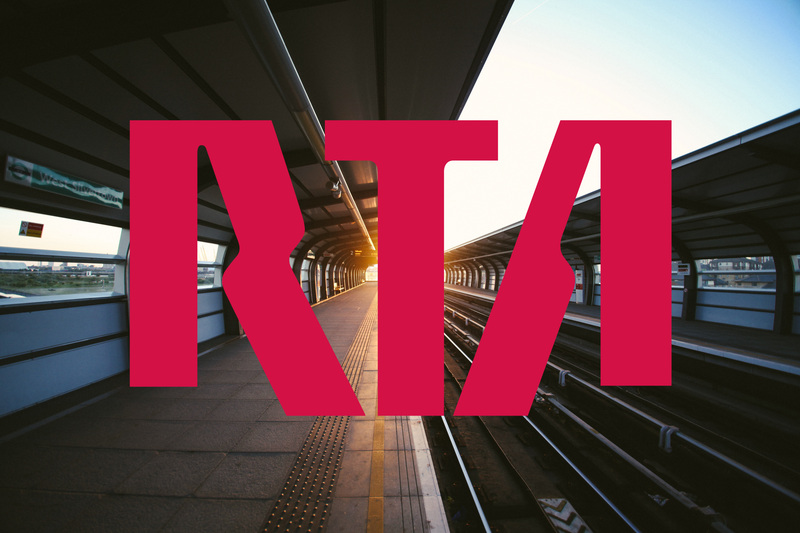 CSS also is responsible for assisting the GCRTA’s Engineering department in change order processes by providing independent estimates and review of contractor cost proposals.